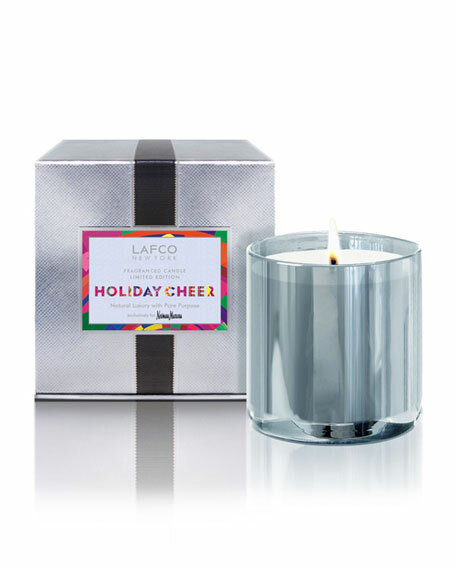 The exclusive Holiday Cheer fragrance captures the exhilarating scent of a Winter forest. 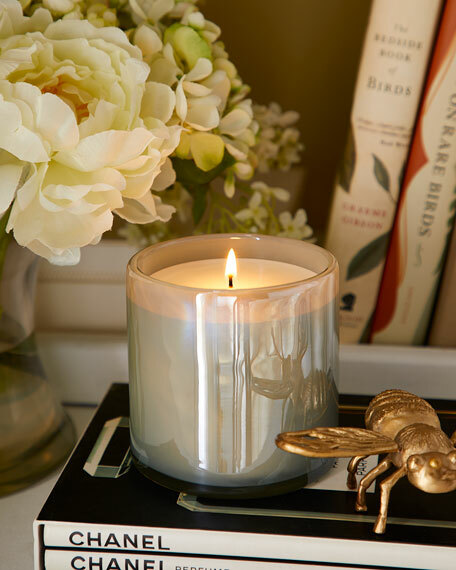 An inspired mix of juicy orange and tart star anise blend into a fresh pine needle, woody cypress and evergreen heart. A hint of fir and incense lend an earthy grounding quality.